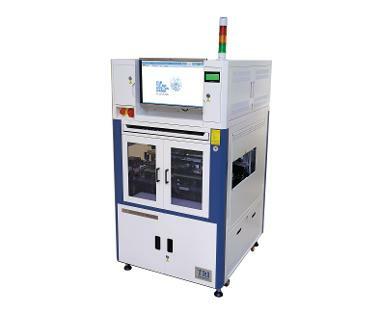 Next generation parallel inline ICT+FCT solution offers breakthrough performance Multi-Core Parallel testing with up to 4 independent cores for high throughput. SMEMA-compatible inline handler reduces operator workload and increases throughput, and durable Quick Disconnect Interface together with built-in auto-calibration and self-diagnostics ensure long-term testing reliability. TR5001T SII TINY is a new generation of TRI's Tiny In-Circuit Tester. Offering up to 640 testing points and extending coverage with Boundary Scan, the TR5001T SII TINY brings an extended ICT feature set in the industry's most compact and affordable solution. 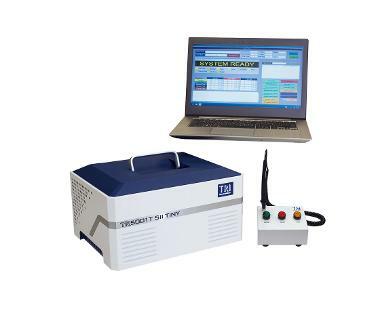 The new generation desktop ICT offers parallel testing using multiple USB-connected units, Audio analyzer and Data acquisition modules and multiple programmable power supplies for testing devices and LED strips. • Weight 8-11 kg depending on selected configuration, does not include PC or accessories.